Flow is a moderately paced alignment-based yoga flow class to help you foster the connection between movement and breath, while refining your focus on correct positioning in each pose or asana. You’ll build strength and stamina and deepen your awareness of your body’s energy flow. Get ready to sweat! Korsi’s Sequence is rooted in the Bikram/Bishnu Ghosh Yoga Tradition from India. Classes consist of 45 minutes of standing poses and 45 minutes of floor postures. You do the same series of two breathing exercises and 26 poses in each class. Designed to engage your whole body, build strength and flexibility, and challenge your mind. You will leave feeling detoxified and refreshed from the inside out. Suitable for everyone – beginners and experienced students alike. We care about your safety, therefore, we employ the same hot yoga system designed specifically for Bikram studios around the world, controlling heat, humidity and oxygen levels in the room. We also have mold control and fresh air control. 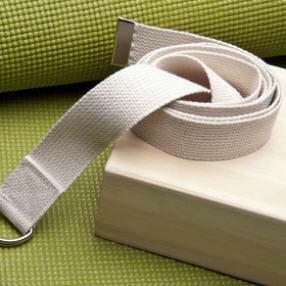 This ensures you have the safest, most authentic hot yoga experience possible. 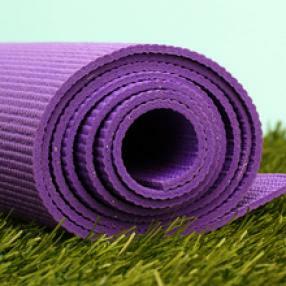 Restorative Yoga is a slow all-levels class designed to balance an active practice or decompress after a stressful day. Using props, postures are held for a longer period of time to initiate a deep relaxation of the body and mind. Classroom is not heated.